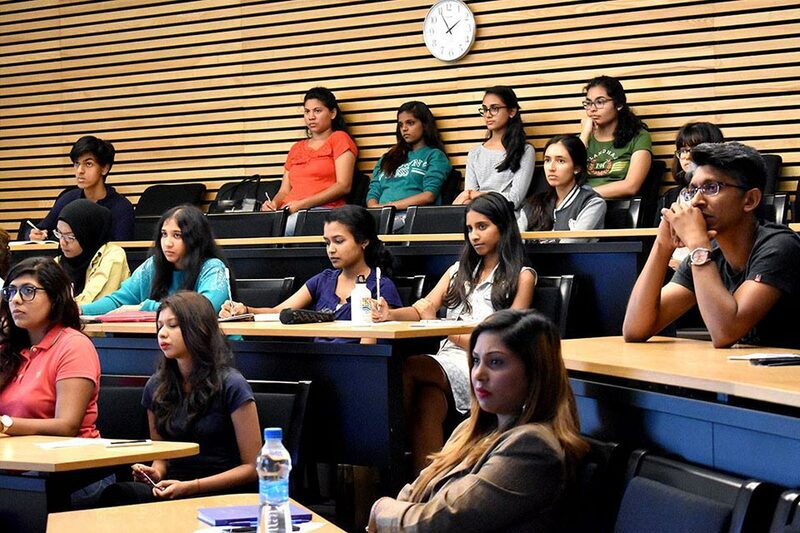 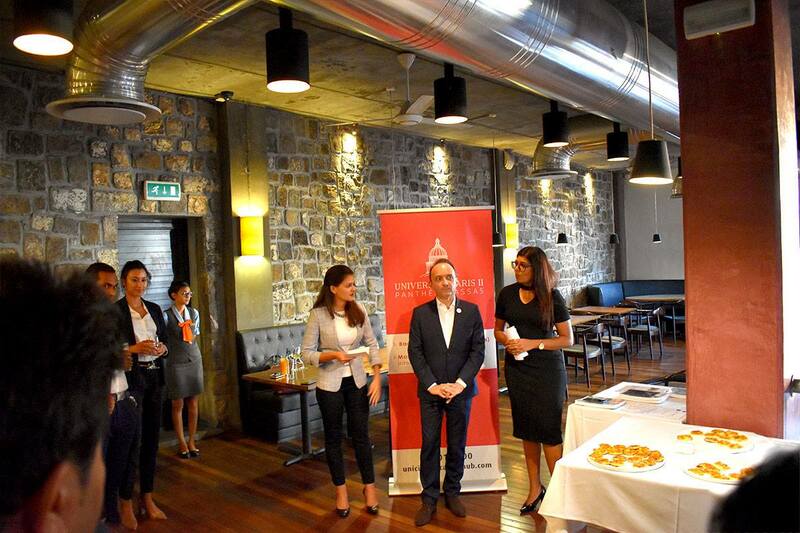 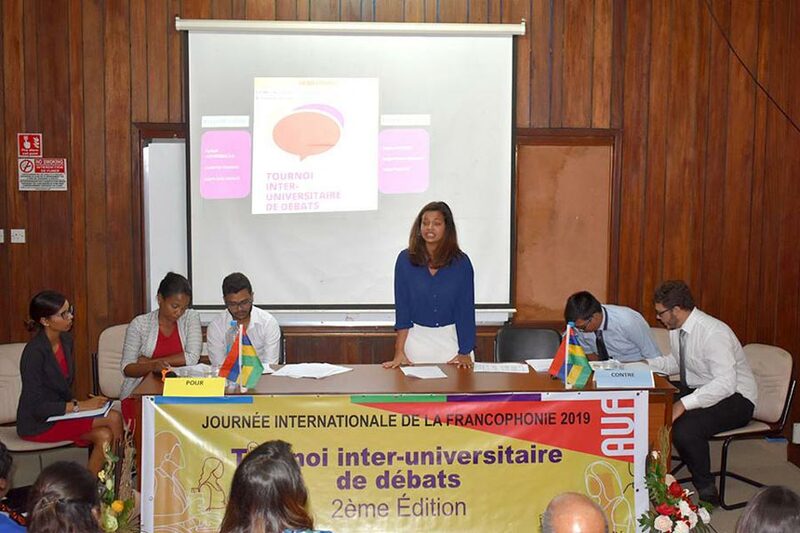 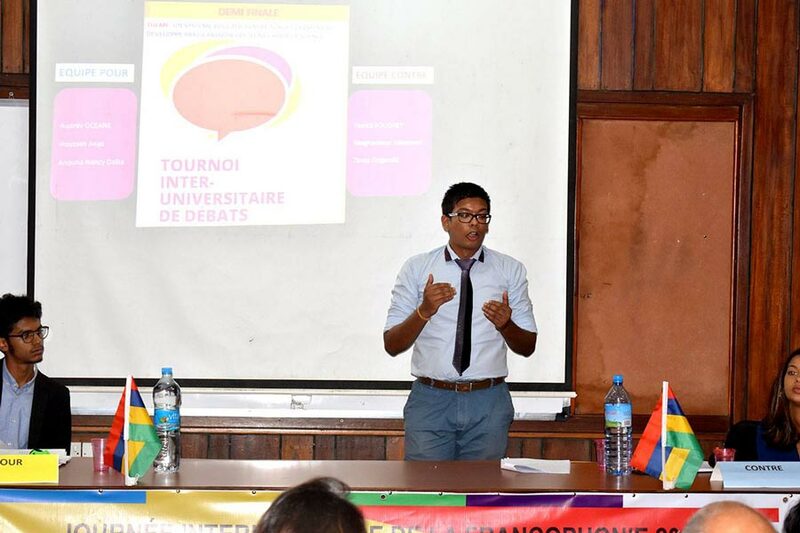 Uniciti Education Hub and Sorbonne Assas – International Law School organised the first LL.M. 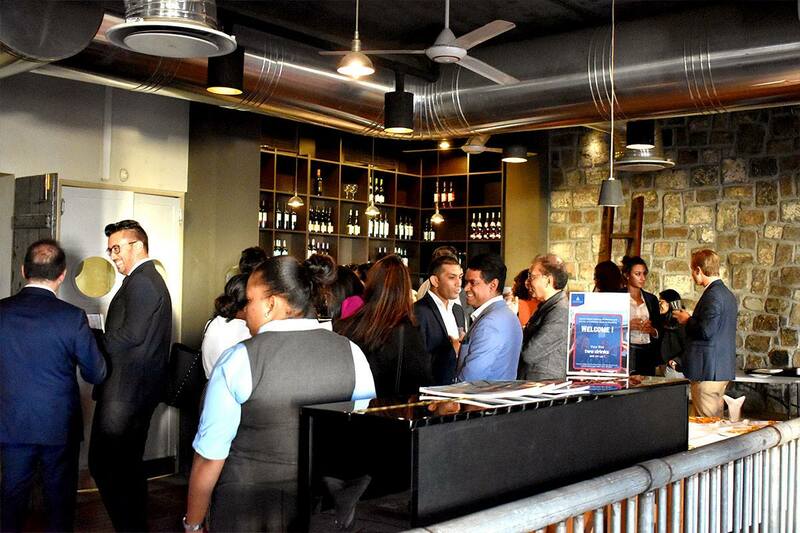 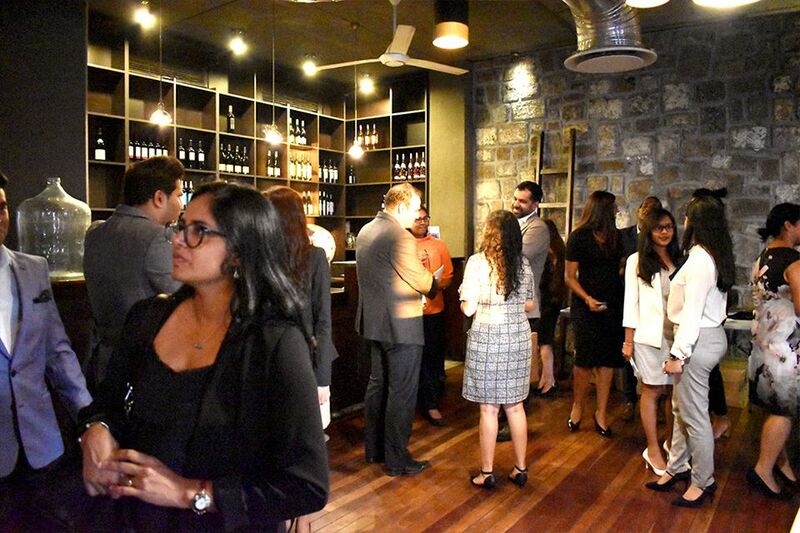 Alumni Networking event in 2019 at Flying Dodo Brewing Company Bagatelle! 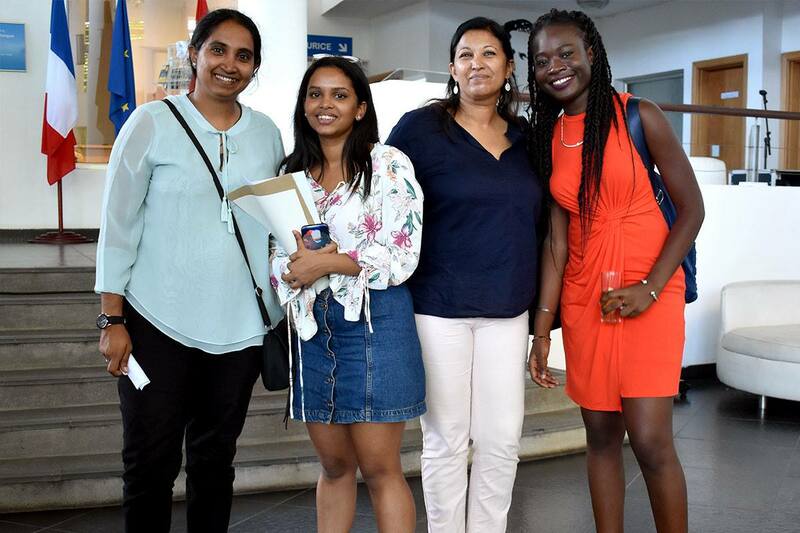 This gave our Sorbonne Assas – International Law School alumni (classes of 2016, 2017 and 2018) a chance to catch up and network! 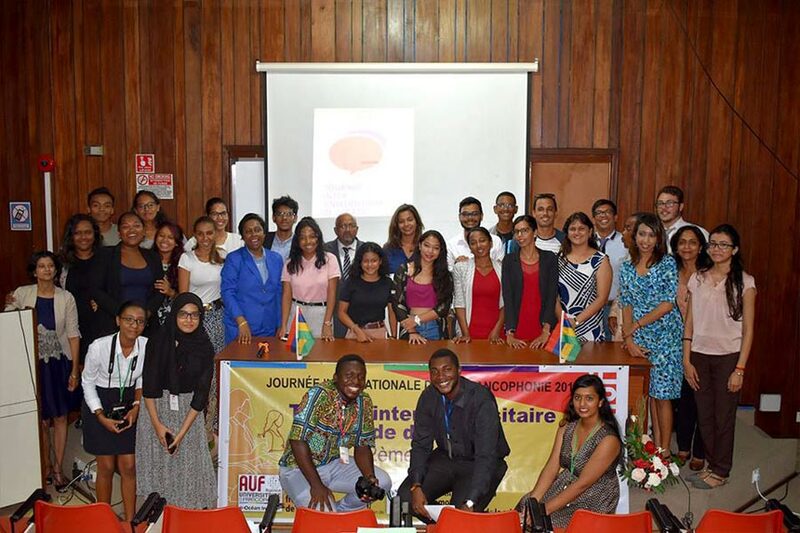 Thank you for being our greatest ambassadors, and we count on your for our future events! 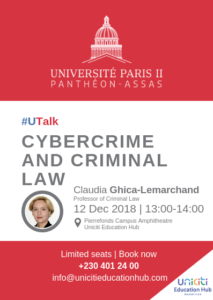 Professor Ghica-Lemarchand from University Paris 2 Panthéon-Assas launched the first of our #Utalk events with the theme ‘Cybercrime and Criminal Law’. 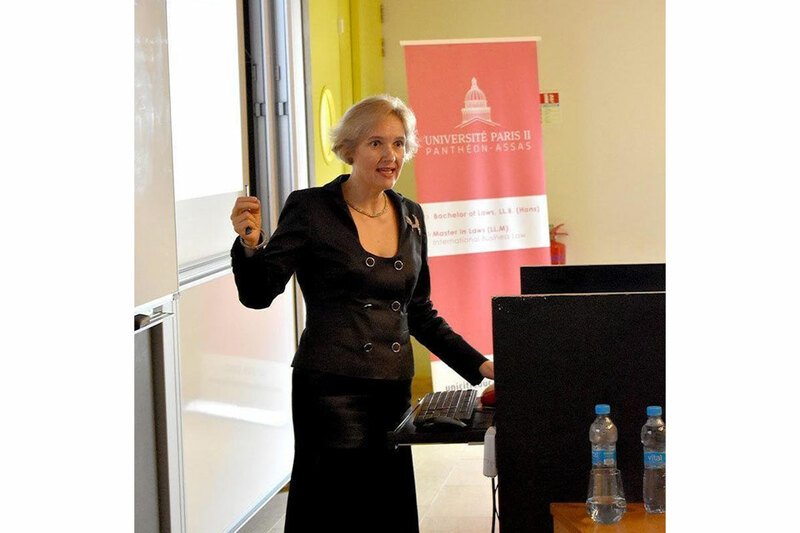 She is an expert in criminal law who teaches on the LL.B. 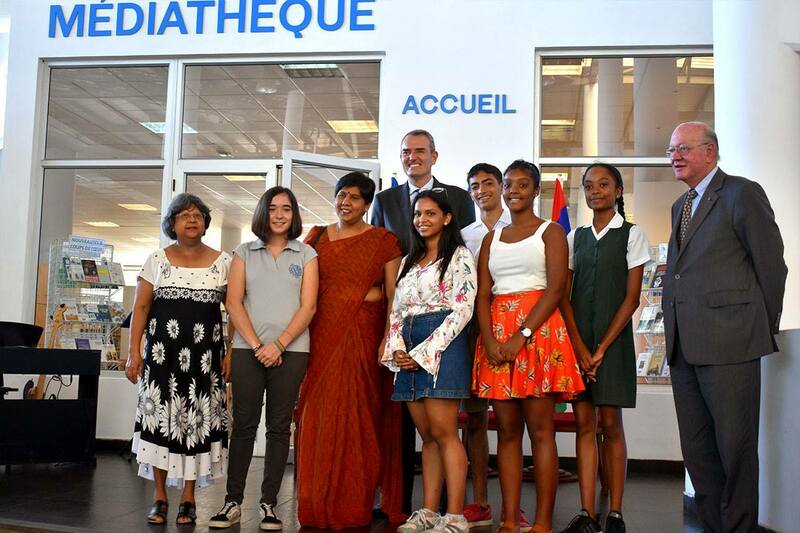 programme here in Mauritius. 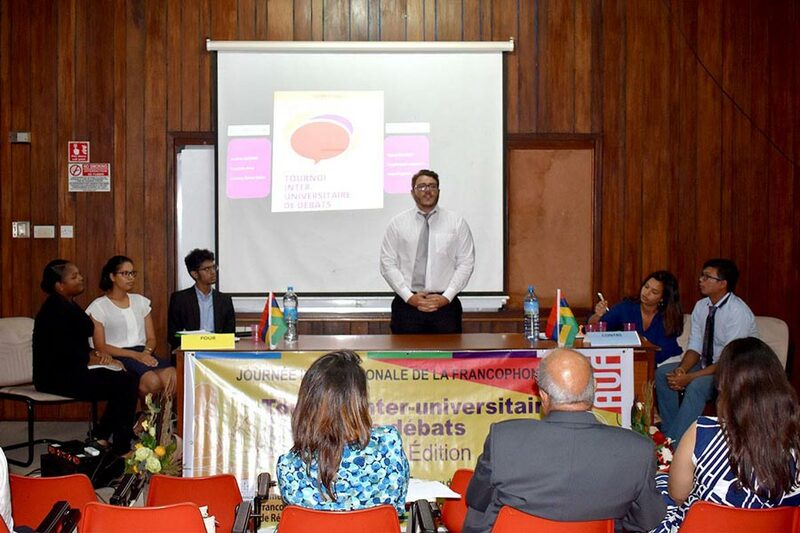 #Utalk will be a series of talks on a variety of fields and that will take place on campus throughout the academic year. 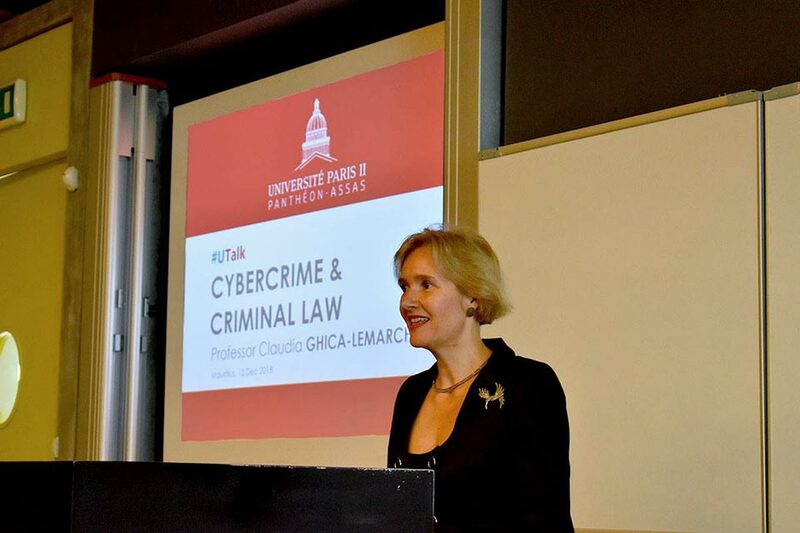 Stay connected to be aware of the future #Utalk events ! 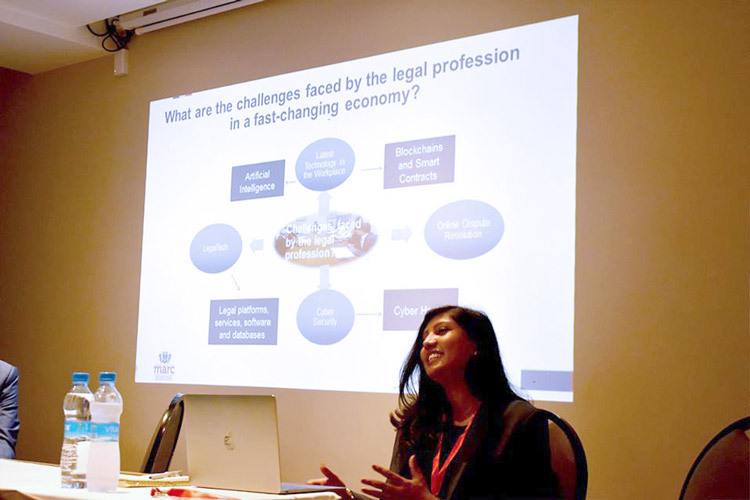 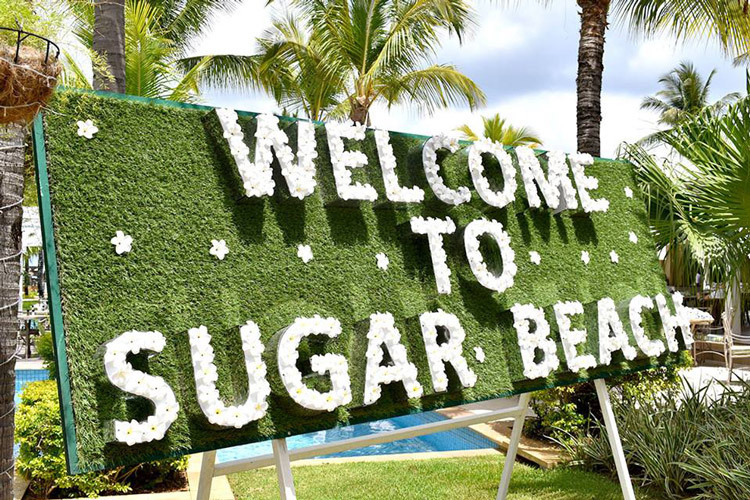 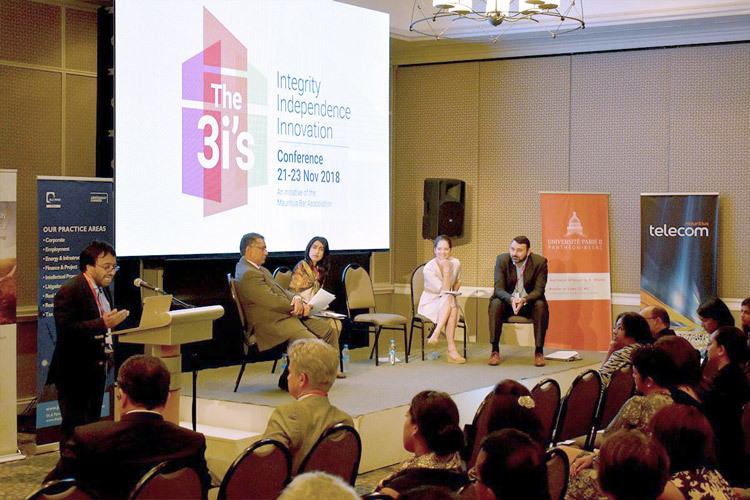 Sugar Beach, A Sun Resort, Mauritius has been the venue for this 3-day conference named ‘The 3i’s’ (Integrity, Independence & Innovation), organized by the Mauritius Bar Association. 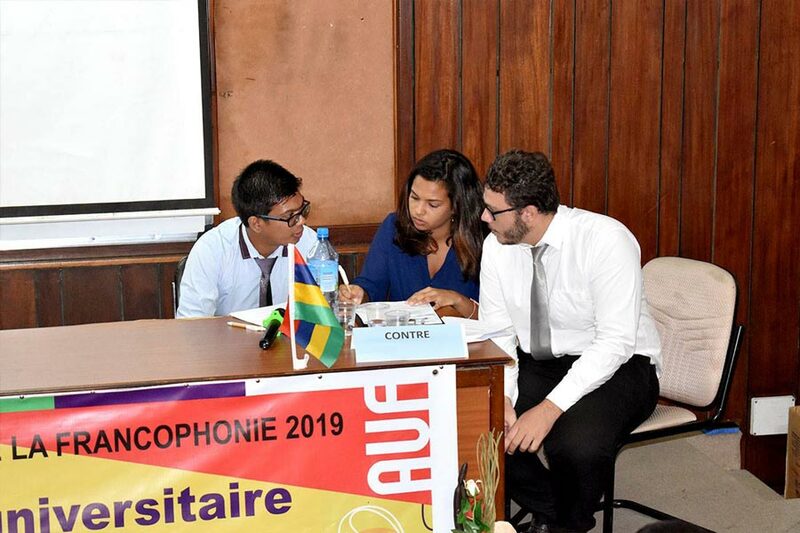 The event is sponsored by Université Paris 2 Panthéon-Assas and Uniciti Education Hub, and it is an honor to have some of our lecturers from Université Paris 2 Panthéon-Assas as panelists on this incredible event. 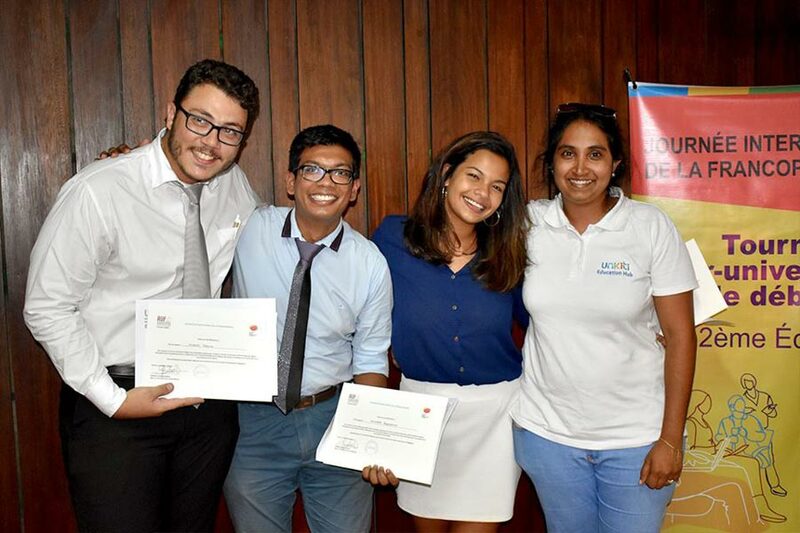 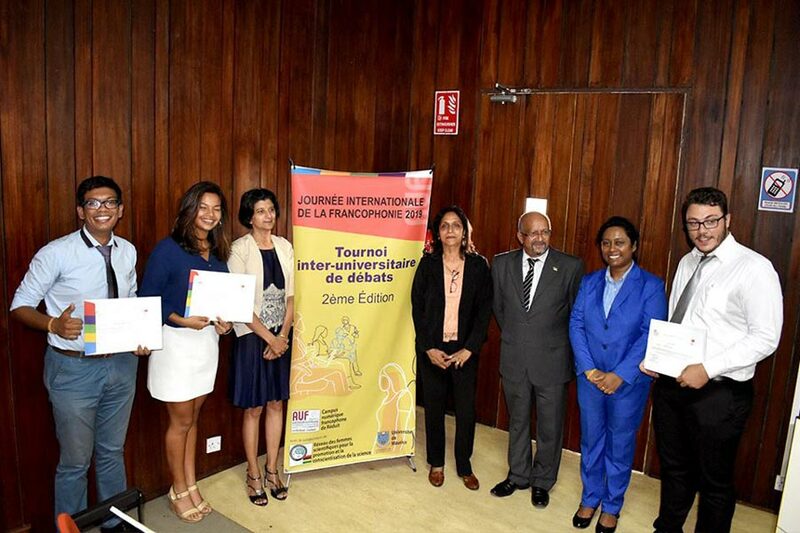 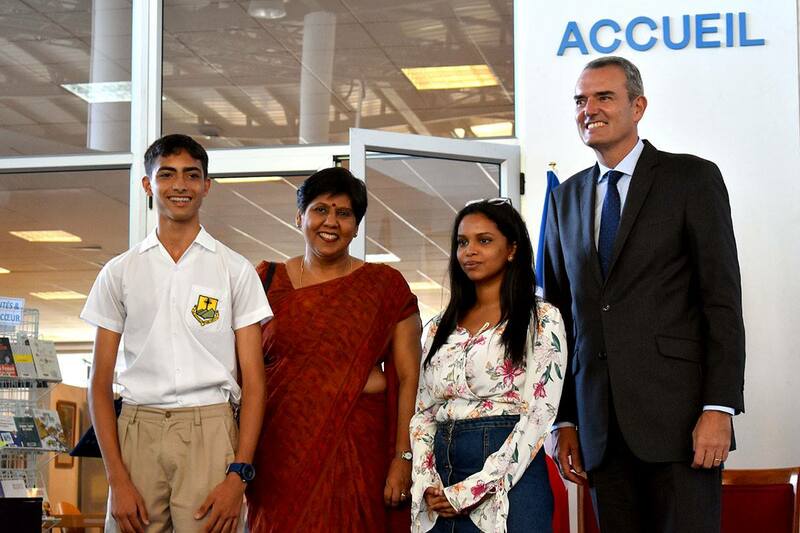 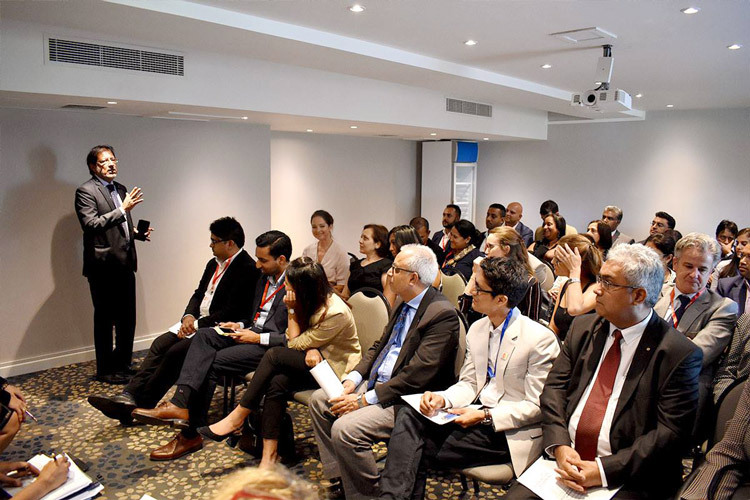 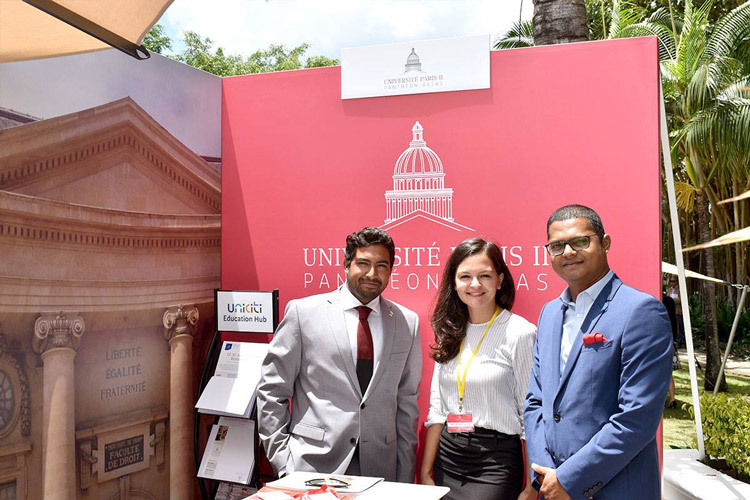 Some of our LLM students and alumni were also attending – it is great to see a Panthéon-Assas community developing in Mauritius ! 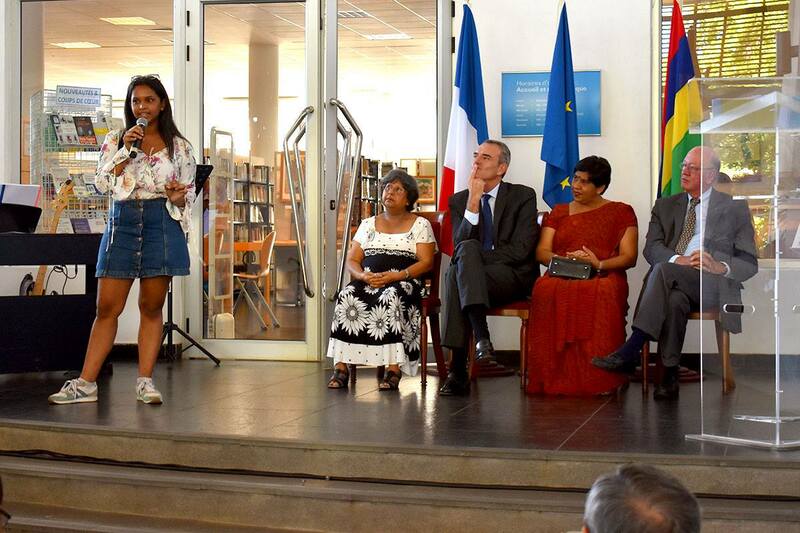 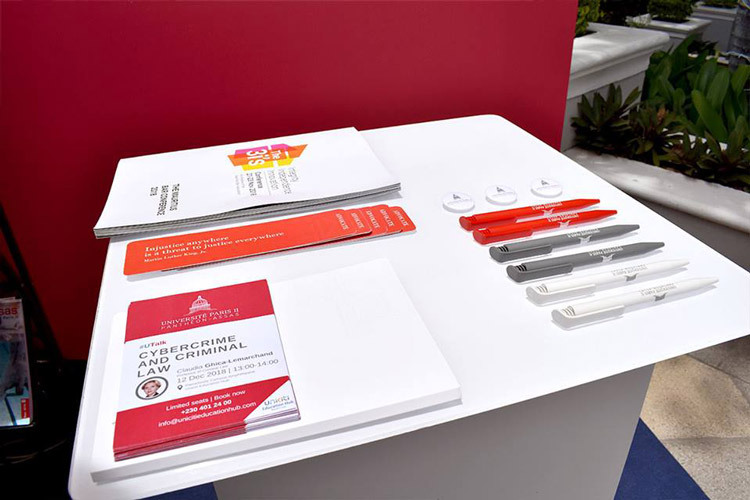 Panthéon-Assas Magazine: focus on LL.B. 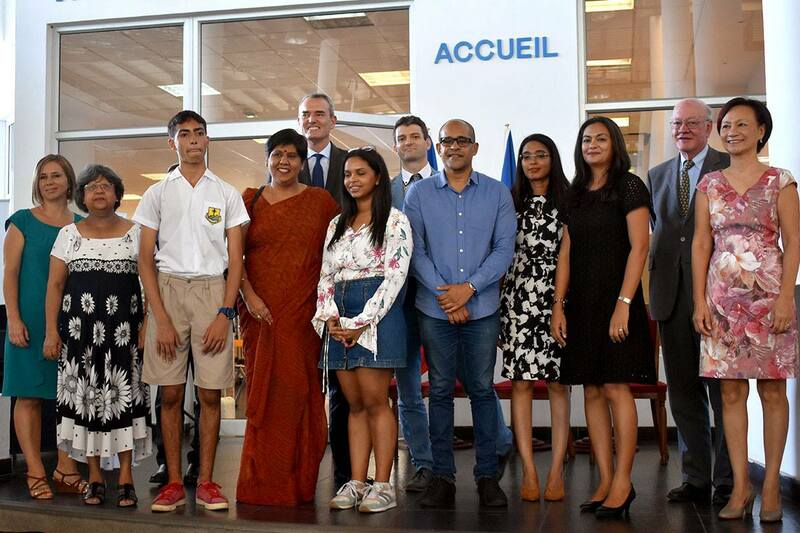 Mauritius. 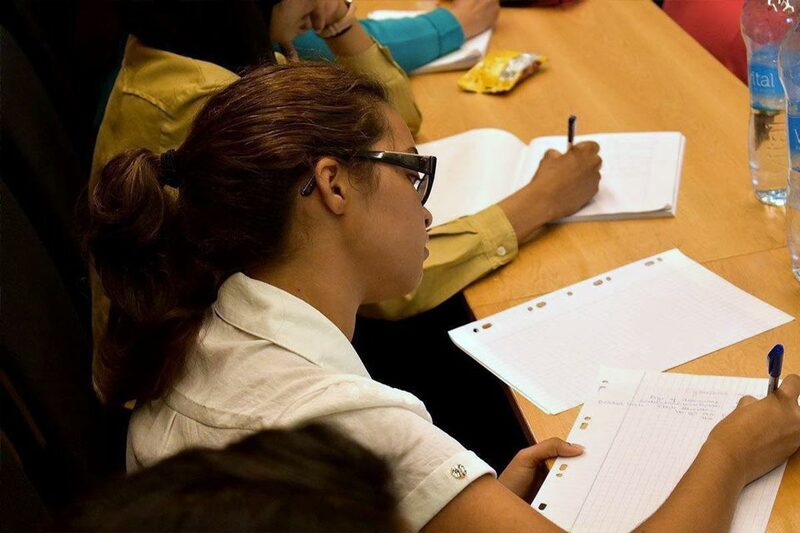 How will you know which law course is better for you if you haven’t checked the best option? 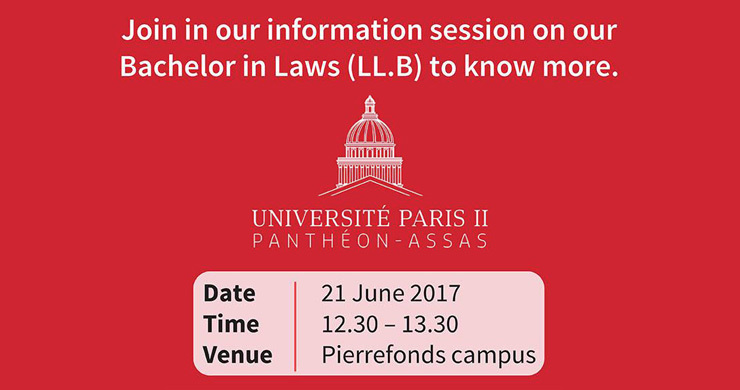 Join in our information session and let us give you the answers you need. 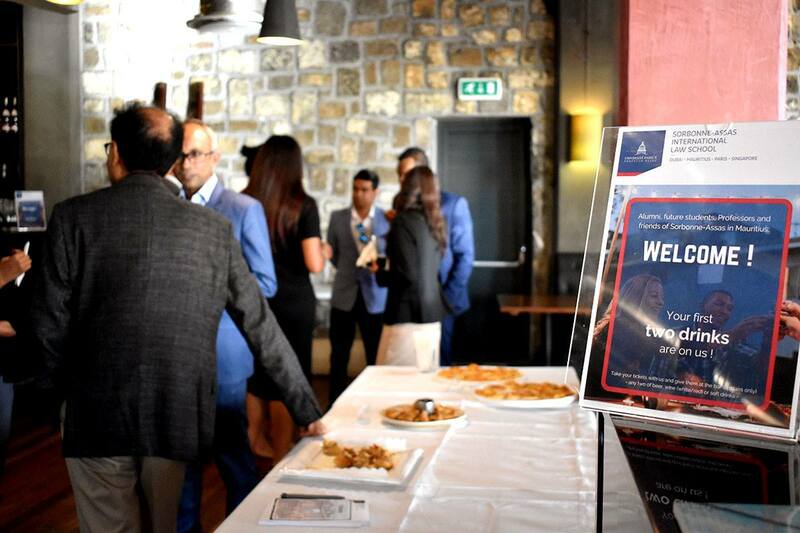 Call us on 401 2400 to save your seat!